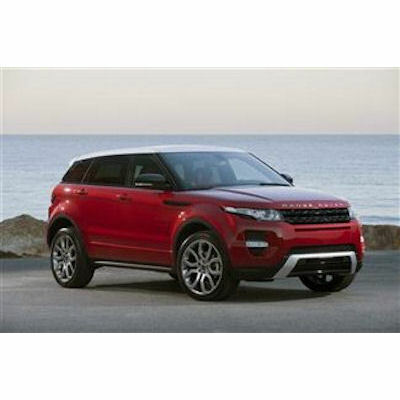 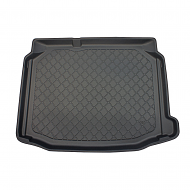 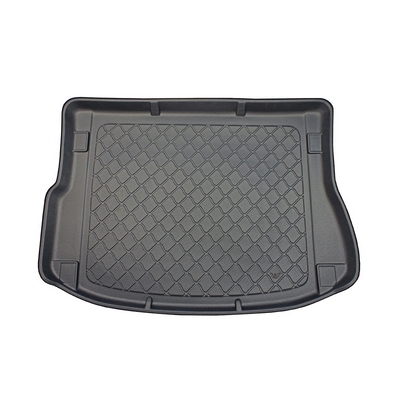 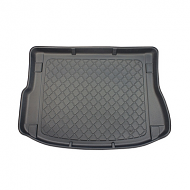 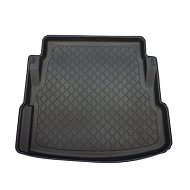 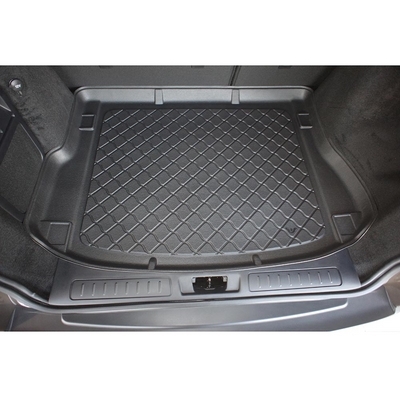 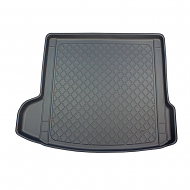 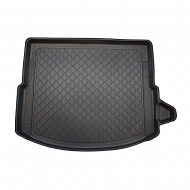 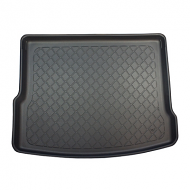 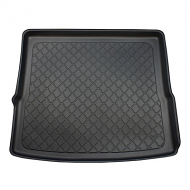 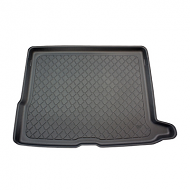 BOOT LINER to fit RANGE ROVER EVOQUE from 2011 onwards. 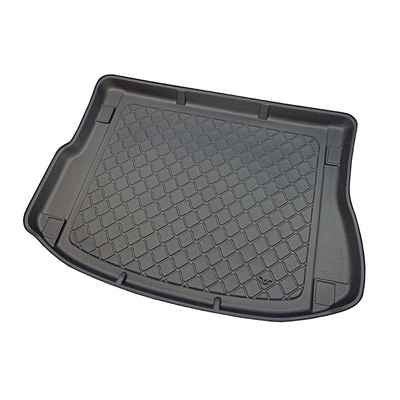 This is fully moulded to fit the boot of yourvehicle. 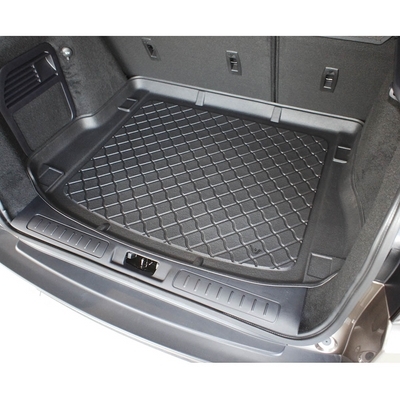 This fits both 3 and 5 door models.